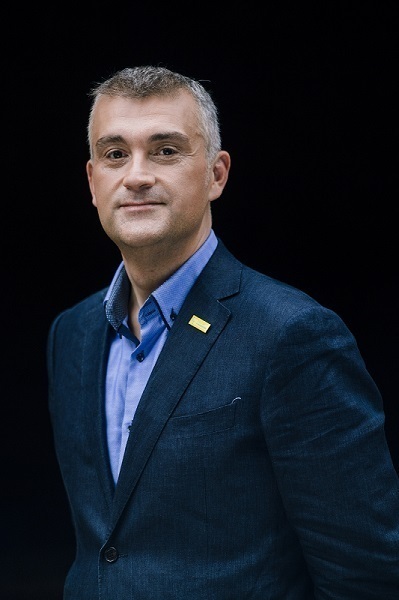 The 93rd ETC’s General Meeting held today in Porto has re-elected Mr Peter De Wilde, CEO of Flanders Tourism, as President of the European Travel Commission for the next three-year term. Mr De Wilde’s former mandate goals focused on three main pillars: marketing Europe in long-haul destinations, strengthening the European tourism industry and improving governance of the organisation. Mr De Wilde’s commitment and hard work earned him the support of all ETC members, who acknowledged his achievement and entrusted him to lead the European Travel Commission in the next three years. During the next mandate, Mr De Wilde intends to continue his work on developing ETC in view of the challenges that the new socio-economic and disruptive environment in Europe has brought forward, and to broaden the organisation’s focus including new topics. Priorities for the next three year include the enlargement of the ETC membership network in Europe, selecting new advocacy themes and target markets, defining new actions to tackle current issues affecting tourism in Europe, continuing ETC’s involvement with the private sector and implementing new marketing strategies. “With the growing commitment and engagement of its member NTOs, as well as the excellent work of the energetic Executive Unit and staff, ETC is moving on the right path to become the voice of tourism in Europe” commented Mr De Wilde. ETC would like to congratulate Mr Peter De Wilde on his re-election and looks forward to its next three years of guidance and hard work.